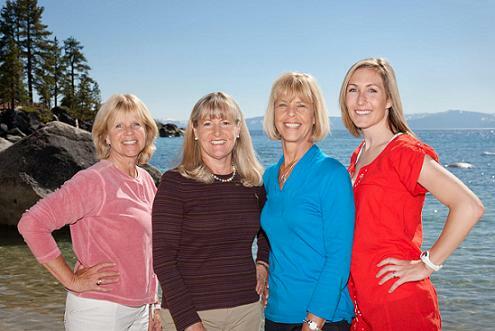 Christy Curtis is the one to see for Truckee Real Estate!! 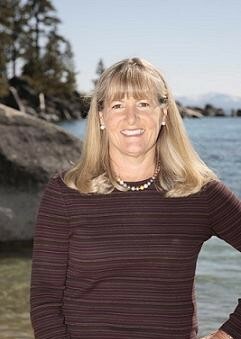 When I sold my home in Truckee in the Glenshire area, we used Christy Curtis, as the listing agent. She did a fantastic job! My Mom was a Realtor for awhile when we lived in Marin County, and my Dad got his Real Estate License, after he retired from the Army. My Dad was in the Army, so we moved around the world and bought and sold a lot of homes along the way. My parents had bought my Glenshire home as a second home and rented it out to me. They said that they had NEVER worked with a better Realtor than Christy Curtis! A Testimonial coming from someone in the same industry means a lot! Even to this day, years later, Christy still sends my Parents a Christmas Card each year, and keeps in touch with them. When I relocate back to Truckee, in the next year or two, Christy Curtis and her team will be helping me find a new home! 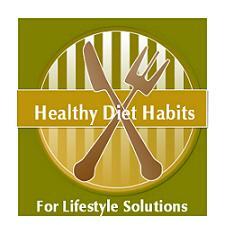 For these reasons, Christy, and her team are getting a personal recommendation from me! You can use the contact form below that will go directly to Christy only, or if you contact her directly, please let her know that Leigh from Truckee Travel Guide sent you!! According to Christy, she attributes her success to a keen understanding of people and expert knowledge of local real estate. Applying her two career degrees in psychology and education, Christy is a patient listener and communicates clearly and regularly with her clients. Email: You can use the Private email form below that will go directly to Christy! Facebook: - You can now checkout and "Like" the new Christy Curtis and Crew Facebook Page! After receiving her Bachelor of Science degree from Cal Poly State University and owning and running 4 retail flower shops in the Bay Area for 15 years, Jane made a life-changing decision to follow her heart’s desire to live in the mountains and raise her three kids there. Jane started as a licensed Realtor in 1998 and has worked shoulder-to-shoulder with Christy on over 750 transactions! 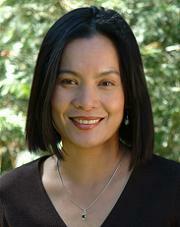 She is now Christy’s Client Manager and works with Buyers and Sellers from initial contact to close of escrow. She has been known to take clients skiing, snowshoeing, or even dining to introduce them to the finer points of our area. Jane showcases her creative talents by developing marketing and advertising materials for print and the web. Additionally, Jane continues her education through listing specialization courses and is a Certified Residential Specialist (CRS). Mary was born and raised in Rockford, Ill. Her desire to travel and adventurous spirit eventually landed her in the Roaring Fork Valley and Aspen Colorado. During her 23 years in Colorado, Mary worked in restaurant management, floral design, and sales for one of North Americas largest ski package wholesalers. Her love of nature, outdoor sports, gardening and painting were nurtured and inspired by the magic of the Rocky Mountains. So Truckee was a natural choice for Mary and her husband when they moved in 1999. 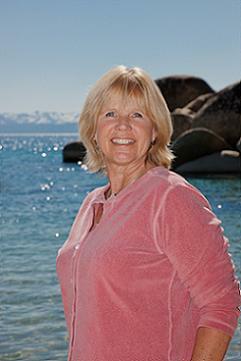 A licensed Realtor since 2001 Mary loves to share her enthusiasm for mountain living with locals and new comers alike. Working as a member of such an engaging team enhances the relationship between broker and client. "At the end of the day (especially a hard one), it's gratifying to see the culmination of this teams years of experience, knowledge, and genuine concern, working together for the common goal of a satisfied client and seamless transaction." 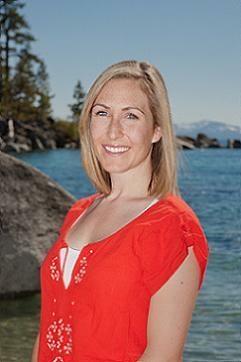 Kirstin was born and raised in Los Gatos, California and spent many family summer vacations enjoying Lake Tahoe. She attended UC Santa Cruz where she played for the women's soccer team all four years. Kirstin graduated with a B. S. degree in Earth Sciences and started her career in that field. Her love for the outdoors, the beauty of the mountains and her desire for a 'year round recreation community' made her want to live full time in her favorite vacation spot. In 2006, Kirstin realized her dream and moved to Truckee where she met her husband Zach. As of 2010, Kirstin is the proud mother of a darling baby named Joe. Kirstin is pursuing her real estate career which has been jump started by joining Christy Curtis and Crew. Her position as Client Care Manager, offers her challenges and experiences that will give her the vital knowledge for a successful career in this field. Kirstin looks forward to working with, and getting to know each of the "Crew's" clients in order to better understand their needs and make their real estate experience a great one! Carrie Hoyt, is described as an "Offshoot" of the Crew. She moved to Soda Springs in 1994, and settled in Serene Lakes a year later. She is very passionate about Donner Summit, and loves to introduce anybody who asks to the finer points of the area. 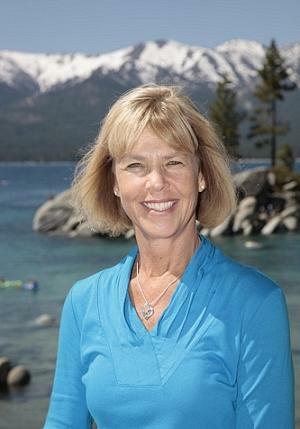 Carrie specializes in the Donner Summit area, and in Tahoe Donner properties, and she also owns Cascade Snow Removal. Wade Holiday grew up just down the hill in Auburn, CA. 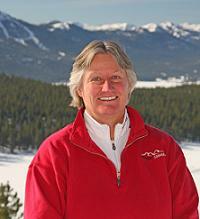 After getting his BA in Recreation Business at CSU, Chico, Wade taught tennis at Club Med in the Bahamas and Florida, and taught skiing in Tahoe, Austria and Switzerland. Wade and his wife, Molly returned to the Truckee/Tahoe area in 1993, because it had the perfect balance of winter and summer activities. In 2002 Wade obtained his real estate license, thereby sharing his local knowledge by matching people with their ideal mountain retreats. Wade's experience of building and remodeling multiple homes has also proven a great benefit to his clients. Combine this with excellent communication and negotiating skills, infallible integrity and attention to detail, and you have a Realtor you can trust. Wade has also been known to guide clients on the ski hill, show them great summer trails, and to assist them in getting the most out of their time in Tahoe/Truckee. If you are looking for a Realtor who can effectively guide you in both your real estate and recreation endeavors, Wade should be your choice!" To contact Christy directly, you can use the attached form below that will send a private message directly to Christy's email.